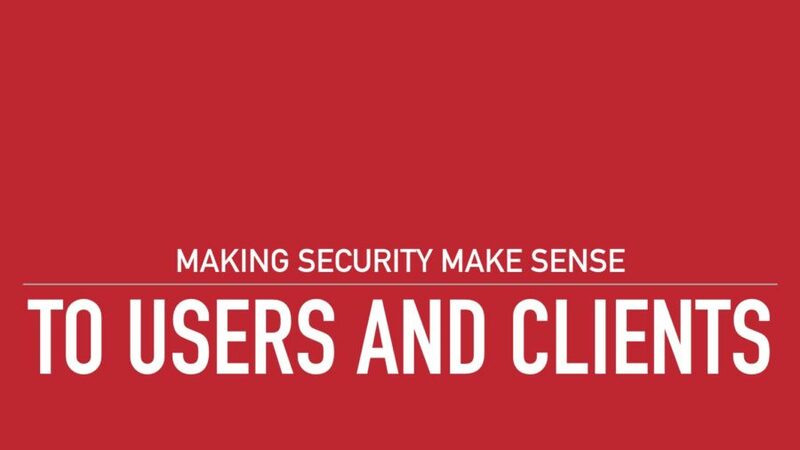 Welcome to the second article in our Making Security Makes Sense to Clients series. In our first post, I talked about the importance of securing your own site first, and what can happen if you don’t. If you’ll recall, a website hack ruined my first internet business and I want to make sure you’re doing all you can to mitigate the risks to your own website, and those of your clients. Let’s assume your own site is secured. Great. Now, what about your client sites? Are you actively implementing basic security best practices on the sites you hand over? 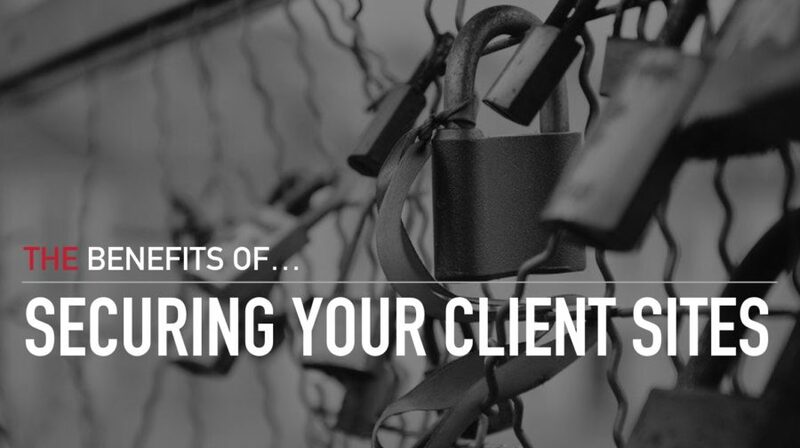 This post will talk about why securing your clients’ websites is important to your immediate and long-term business. 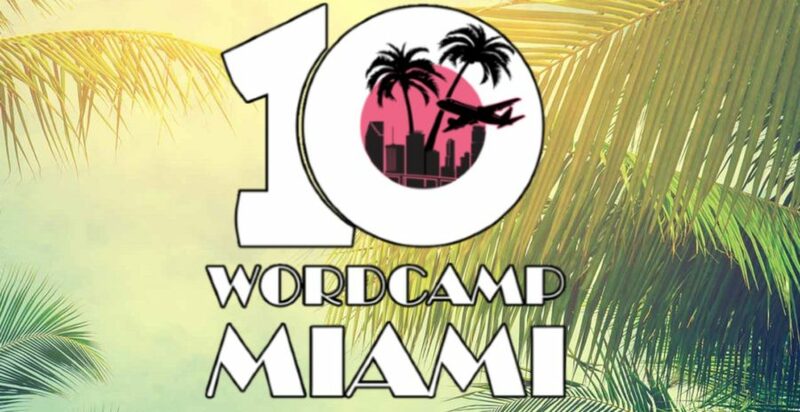 Returning to WordCamp Miami this weekend was like a homecoming for me. I first attended in 2013 where I met many of the people I now call my friends and colleagues. These connections also eventually led to my current Open Source Community Manager position with SiteLock. Although I’ve been in the WordPress space since 2005, these past five years have seen massive growth in both the software we all know and love, and for me professionally. We know updates are important! We also know updates can potentially break your site. When your LIVE SITE breaks, it’s a huge deal and can be time consuming and costly to fix – both in terms of technical support, and lost revenue. A much better solution is to first do your updates on a version of your site that ISN’T live, a site that is an exact duplicate of your live site. A site that can break without causing pandemonium in your life. This site is called a Staging Site, and it’s the recommended way to make updates and changes before doing them on Live. If you’re someone who builds websites for clients, you’ve probably learned that offering (or requiring) monthly maintenance contracts is smart business. This ensures a steady income stream you can rely on and helps with financial forecasting. It’s likely you’re including core software, plugin and theme updates as part of your maintenance plan, but are you including website security as part of your project proposal and scope? Updates to your WordPress site become available all the time, whether these are updates to Core, Themes, or Plugins. Since many updates build off each other, the longer you wait to update, the greater the risk of something going wrong. Smaller incremental updates makes it easier to identify and fix an issue if there is one. This is the second post in our series on managing WordPress updates. 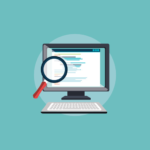 Without a good process in place to make sure updates are happening correctly, your site could be at risk of security vulnerabilities and outdated functionality. It’s easy to forget this part in your website business plan: when you go live, all of your themes, plugins, and WordPress core will be up to date running on the latest versions. But updates to everything from security patches to new features are constantly being published, and it’s important to stay on top of them. Not going to lie: I still hold my breath when I push that Update button. I’ve been building sites with WordPress for over 6 years now, I’m familiar with all my plugins, and keep informed of every update that happens with my theme. And yet, there’s always that little nagging doubt that something COULD go wrong. How do I REALLY know that this update isn’t going to break something? Dawn H. spent 30 plus years working in the IT industry before deciding to make a career change. Having recently lost 120lbs in 14 months, she developed a personal connection with a women’s shapewear brand and decided to purchase the company in November 2016. 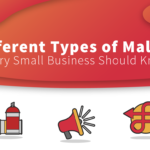 As any small business can attest to, a website is central to establishing their brand. It not only acts as the face of the business but is also the primary point of contact for customers and a profitable asset. Ninety percent of all Dawn’s business is conducted online through an e-commerce WordPress site. The site is also optimized for mobile use and provides an easy checkout experience. This makes it essential that her website is running safely and securely at all times. Not long after purchasing the women’s shapewear brand, Dawn was slated to attend and exhibit at one of their biggest retail trade shows of the year on the West Coast just before the holiday shopping season. Attending this show was vital to driving brand awareness as well as traffic to her website, which would generate sales. About 12 hours before Dawn and her team were supposed to leave for the event, she received an email from Google saying her website had been hacked. Upon doing her own Google search she discovered that listed under her website name, in big red letters, were the words “THIS WEBSITE MAY BE HACKED.” After further investigation, it was determined that her website had most likely been Google blacklisted for several days before Dawn was even aware. Now in panic mode, Dawn immediately contacted her hosting provider who immediately put her in touch with SiteLock. Thanks to the SiteLock customer service team which operates 24/7/365, Dawn was able to get in touch with a SiteLock security consultant mere hours before her show. SiteLock quickly diagnosed the problem and explained that her e-commerce website had experienced multiple hacks in the form of email spam, URL’s referencing spam, and malware. These were security issues that, if left unattended, could have put customer data at risk. SiteLock told Dawn not to worry, and assured her that they would have the issues resolved within four to six hours. Although overwhelmed by the unexpected circumstances, Dawn was grateful for the personal attention and quality support she received from the SiteLock team. As a small business owner without an IT department, it could have cost Dawn thousands of dollars to get her website back up, not to mention the potential for lost sales. Together, SiteLock and Dawn were able develop the right security solution for her website utilizing SiteLock TrueShield: Enterprise and SiteLock INFINITY. By taking a proactive approach to website security, Dawn has confidence knowing her website is protected and can focus on growing her business. Today, Dawn has peace of mind that her site is secured with SiteLock, and her business can continue to run smoothly. Dawn especially loves the detailed report she receives that shows her just how many attacks continue to be blocked each week. She is also amazed at the exceptional customer service SiteLock provides. 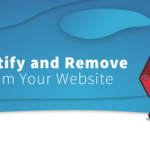 “Every single day my account manager calls me to provide an update on my site. He just calls and says, “Hi Dawn. I have just started my shift and checked the reports on your site and everything is running smooth.” I mean, how many people do that? Maybe a few. How many do that every day? No one!” Dawn said. Dawn also has some advice for other small business owners in hopes of preventing them from having to go through the same ordeal that she did. We offer a suite of comprehensive and affordable website security solutions to ensure that your website stays free of malware. For more SiteLock case studies, visit www.sitelock.com/reviews. You can also read a brutally honest review of SiteLock on WPBuffs.com. On January 16, 2017 WordPress released version 4.9.2, which included several security updates, as well as bug fixes for all versions after WordPress 3.7. 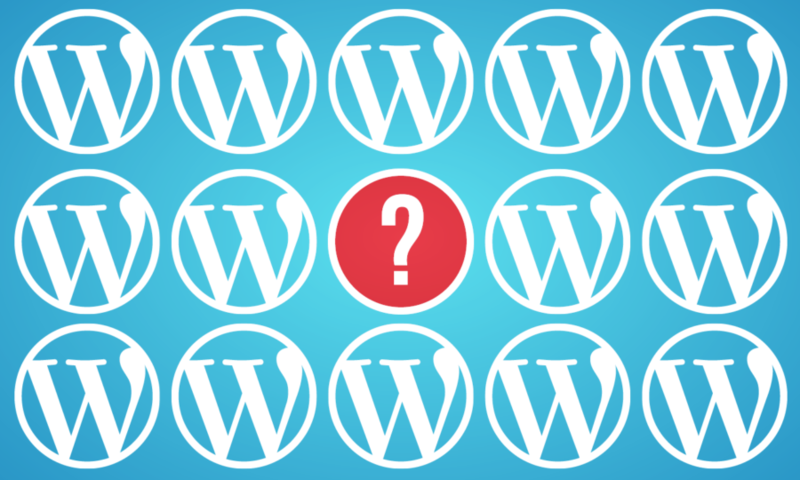 WordPress has reported that a cross-site scripting (XSS) vulnerability was found in a group of files used to play Flash videos, which was included with all WordPress versions after 3.7. However, because most browsers no longer require these files to play video content, upgrading to version 4.9.2 removes these files. Due to the nature of XSS vulnerabilities, it is highly recommended that WordPress users update their websites immediately to avoid possible compromise. Browser issues specific to Mozilla Firefox that prevented saving posts have been corrected. Widget settings will be restored when switching themes in the application settings. SMART PLUS, SiteLock INFINITY, and Patchman users are protected from this security issue, as SMART/PATCH and the Patchman libraries have been updated with secure patches that protect plugins and themes reliant on their current versions. 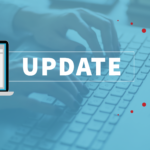 It is still advised that website owners plan full version upgrades as soon as possible to take advantage of the new features and full list of bug fixes in WordPress version 4.9.2. For more information about how SiteLock can help protect your websites from vulnerabilities and malware, contact us at 855.378.6200. We are available 24/7/365 to help! After a year of anticipation and planning, SiteLock arrived in Nashville, TN for WordCamp US – ready to ‘beat hackers to the draw!’ We sponsored the event again this year, allowing us to meet many of the 1,702 attendees from all around the world. There were also 1,182 viewers who live-streamed the event, making the total attendee count a whopping 3,584!